Civil aviation authorities from Singapore and Malaysia to develop GPS-based procedures at Seletar Airport. Credit: Seletar Airport. Singapore and Malaysia have agreed to develop instrument approach procedures based on global positioning system (GPS) for Seletar Airport to improve safety for aircraft and passengers. Civil aviation authorities from both countries will collaborate for the development of the GPS-based procedures that will replace the current Instrument Landing System (ILS). For the ground-based ILS procedures, signals are provided by the ground-based station, whereas signals are provided by a satellite for the GPS-based procedures. 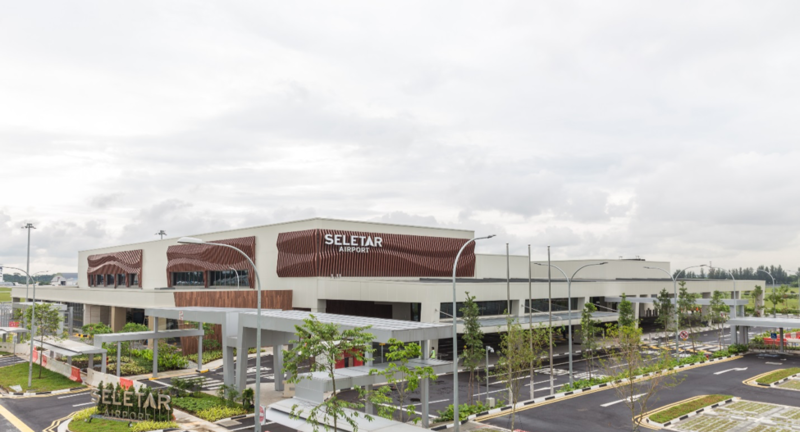 The latest development follows Singapore’s recent decision to withdraw the ILS procedures for Seletar Airport, ending a dispute with Malaysian authorities over the airspace in Johor. Speaking at a joint press conference held at Kuala Lumpur International Airport, Singapore Minister for Transport Khaw Boon Wan stressed that the new procedures will ensure safety for flights departing and landing at Seletar Airport. “We will introduce GPS-based instrument approaches from both the north over Pasir Gudang and south over Singapore island,” Khaw told CNA. “This is because airplanes take off and land into the wind. With north-east and south-west wind directions at different times of the year, both approaches are needed,” the minister told the publication. The agreement will also enable Malaysian airline Firefly to resume operations to Singapore after they were suspended in December last year. The airline will restart operations on 21 April. Located at Seletar, in the north-eastern region of Singapore, Seletar Airport is owned by the Civil Aviation Authority of Singapore and managed by Changi Airport Group.